In any business, there is inevitably too much on the to-do list. While some are clearly higher priority than others, they could all be important. Business leaders may wonder how everything will get done. Some might even ask how to possibly fit it all into the schedule. Brandon Frere, CEO of Frere Enterprises, suggests that with technology, companies can get more done in less time and with less effort. "There is always an endless amount of work to be done, but wouldn't it be nice if you didn't have to do all of it?" asked Frere. "Technology can help companies automate tasks so your employees can focus on higher-priority projects." 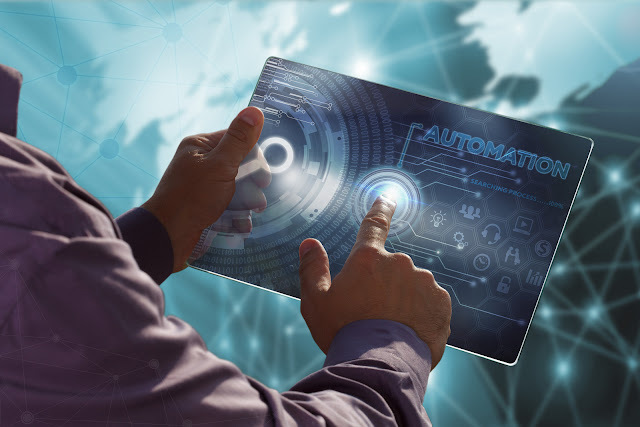 Automating certain processes can be a great way to boost efficiency. Tasks that are repetitive might be especially well-suited for automation. Things like appointments or notification or reminder emails can easily be automated. Workflows of any complexity can be automated through project management software that can move projects along a predetermined workflow pipeline to completion. Such software can include periodic reminders to users to help things along. Configuring technology to take over such tasks can save companies money by allowing employees to focus their time on more important or impactful projects. Gaining efficiency might also take a touch of patience. "There will always be setbacks, direction changes and sometimes steps are just blocked for any reason," said Frere. No process is perfect, and that is also true for automated processes. Frere suggests having backup plans in place in case the technology is temporarily unavailable. "It might be tempting to micromanage employees and workflows to maximize production, but that can actually slow down the process," said Brandon Frere. "Plus, that takes up so much of your time that is probably better spent on the big picture. Even delegating workflows and certain decisions to managers can be considered automating — it simply means you don't need to do anything to be able to cross them off the company to-do list."